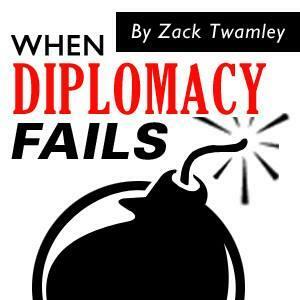 Maybe following the REAL story of Versailles makes you feel glum. If so, why not follow a different tale - that of 37 delegates doing their part to have their own way and achieve their goals...by making a really big historical mess! As the League of Nations stood ready for presenting to the Plenary Conference in Paris, there was much going on in the Hotel Twamley...In the second episode the DG, we follow the fate of Lloyd George, as he attempted to confront the man responsible for imagining a proposal for devolved government in Ireland. What awaited the British Prime Minister when he met with Joseph Doherty face to face was a scene which was nothing like what Lloyd George had expected. He was out of his element, and he was at a loss, but perhaps there was silver lining?As the PM worked through this difficult experience, the Intermarium Free Trade Agreement was causing a great deal of controversy among those nations who felt overlooked or disadvantaged because of it. The Polish, Italian, Greek, Hungarian and Russian delegates had found success in this proposal, but the mission for defending it had the potential to unite all their enemies against them. 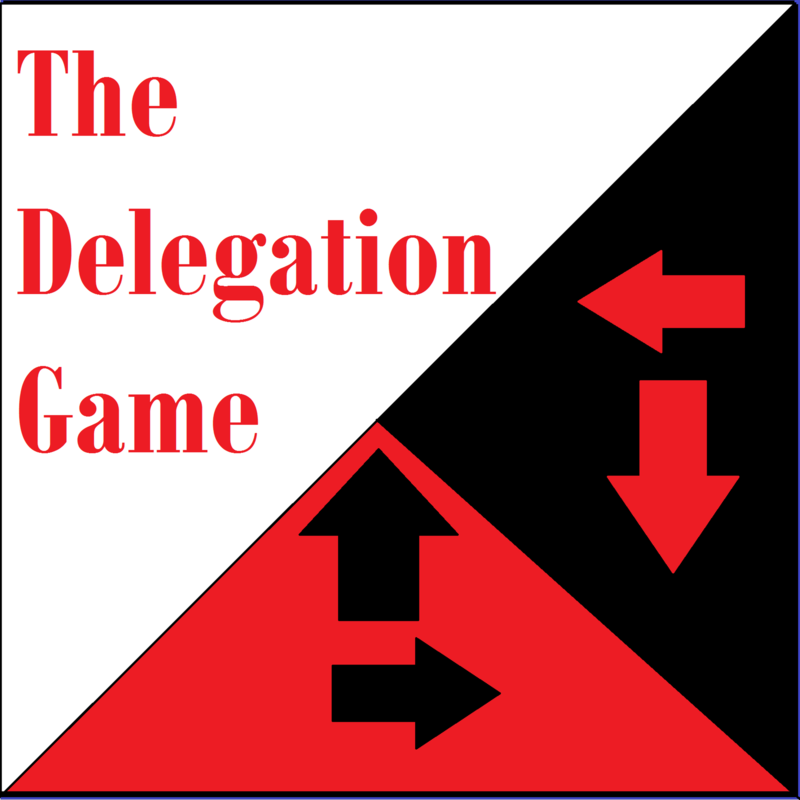 The test was just about to begin...**********The Delegation Game is possible because of your support and interest - make sure to spread the word, engage with the debate, and look at the different ways you can help this project succeed!-&gt;Become a delegate and play the Delegation Game for just $6 a month!-&gt;Support the podcast financially and access ad free episodes with transcripts from just $2 a month!-&gt;Follow WDF on Twitter!-&gt;Join the Facebook group!-&gt;Subscribe on iTunes!. . .